Bedbugs were once thought to be eradicated from developed countries. 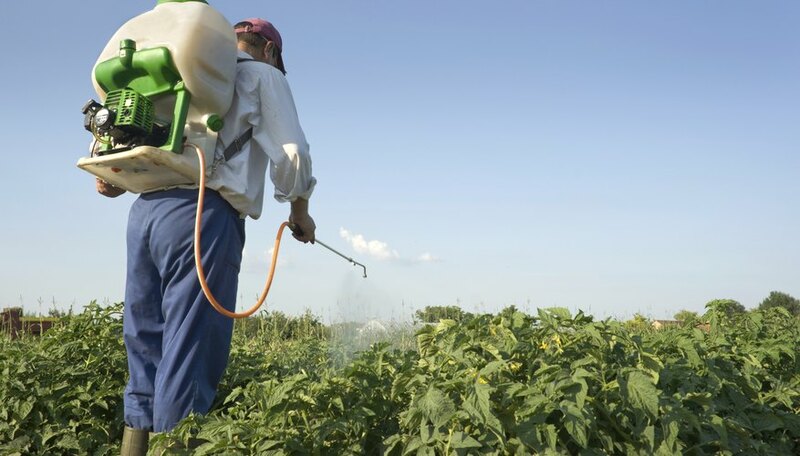 Due to the ban of synthetic pesticide DDT, however, bedbugs have been making a big comeback in urban centers of the United States and Europe. These insects feed on the blood of any warm-blooded creature, and prefer to dine at dawn, when they are undetectable. Bedbugs infestations are difficult to treat, but these insects do have some natural enemies. Common household cockroaches have been known to eat both bedbugs and their eggs since the early twentieth century. Cockroaches are between one and two inches long, with wings that do not function. They are red and brown in color and they can run very fast. 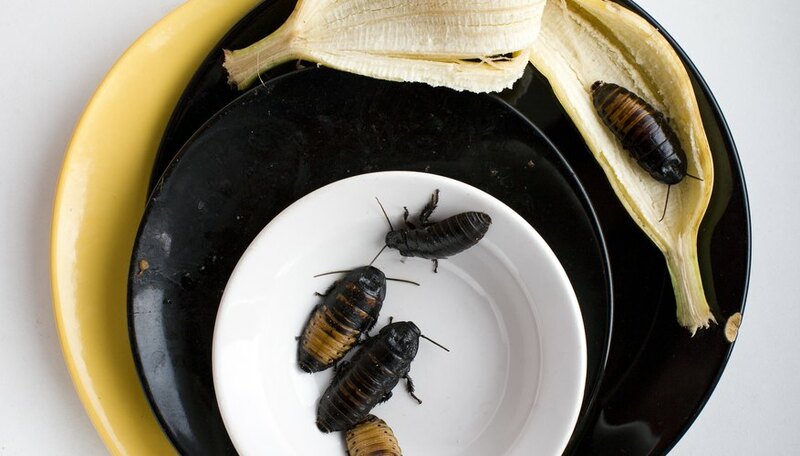 Cockroaches love to eat starch, and besides leftover food, crumbs and trash, they will also eat human hair and dead skin. Since cockroaches will eat nearly anything and they can run so fast, bedbugs are on the cockroach menu. Cockroaches are not considered a reliable method for treating bedbugs because bedbug communities breed faster than cockroach communities can devour them. In most households that have bedbugs and cockroaches, the cockroaches are concentrated in the kitchen while the bedbugs stay in bed rooms. Furthermore, most people want neither bedbugs nor cockroaches in their households. Despite what their name might suggest, masked bedbug hunters are not superheroes, but instead another type of insect that feeds upon bedbugs. Masked bedbug hunters, also known as masked hunters, are between 17 and 22 millimeters long. They are dark brown or black in color and they have glossy carapaces. Their bodies are elongated and they have wings and can fly. Masked bedbug hunters live throughout the United States, though primarily in the eastern and central parts of the country. They require warm, dry places to live and in cold states they live in houses and barns. They are especially attracted to places where pigeons and bats live, because these species attract the type of bugs that masked hunters prey upon. Masked bedbug hunters feed exclusively upon house-infesting arthropods. They are definitely not a good solution to bedbug infestations, however, because masked bedbug hunters bite. 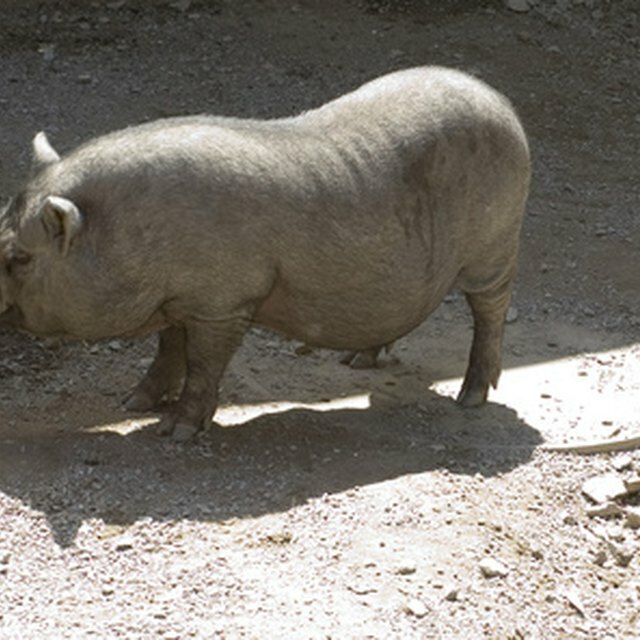 Their bite is extremely painful and is said to be comparable to a snake bite. Pharaoh ants are another natural predator of the bedbug. Pharaoh ants are small; the workers only reach 1/16 of an inch. They look like normal household ants, but they are honey colored instead of black. Pharaoh ants can breed very quickly, with one female laying approximately 400 eggs during her lifetime. They move around in groups on set trails. 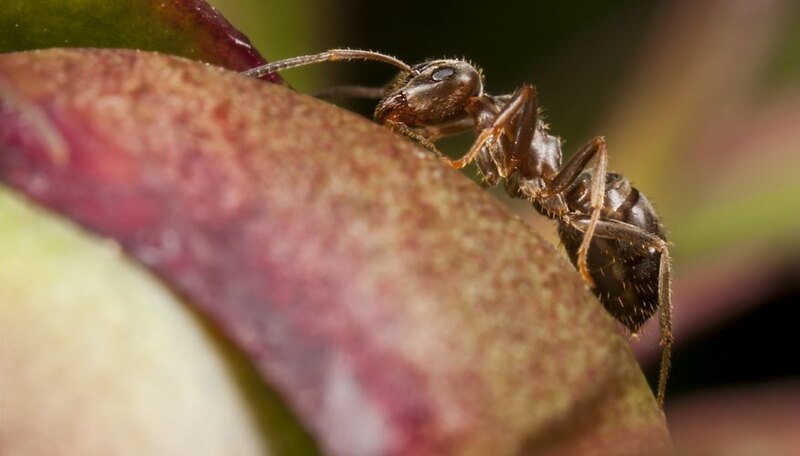 Pharaoh ants require warm, humid environments to survive. Though they prefer sugars and fats, Pharaoh ants will eat almost anything from food to clothing, including bed bugs and their eggs. Pharaoh ants are also not considered as a good means of treating bedbug infestations, though, because these insects mechanically transmit disease. Harvard University: Do Cockroaches Eat Bedbugs? Hannigan, Elizabeth. "Natural Enemies of Bedbugs." Sciencing, https://sciencing.com/natural-enemies-bedbugs-6976306.html. 25 April 2017.